Regular exercise and a healthy diet help lose weight slowly, but effectively. Diet plays a very important role when you are trying to lose excess weight and one such diet that has several health benefits and is effective in losing weight is drinks. Losing weight through weight loss drinks is the healthiest and the cheapest way to slim down and feel energetic. Weight loss drinks not only aid in losing body weight, it also helps boost metabolism, improve digestion and enhance the fat burning mechanism. The whole process towards attaining your ultimate goal is about drinking the weight loss drinks along with regular workouts and healthy foods. Change your regular program and include the weight loss boosting drinks in your health program to boost the fat burning process. Never before has drinks played an important role in losing weight. Let us understand in detail what are the weight loss drinks and its benefits to our body. Weight Loss Drinks Weight loss drinks are healthy, low-calorie and a high-fiber drink that helps trim the fat around the belly region and helps you attain a slim and trim body. 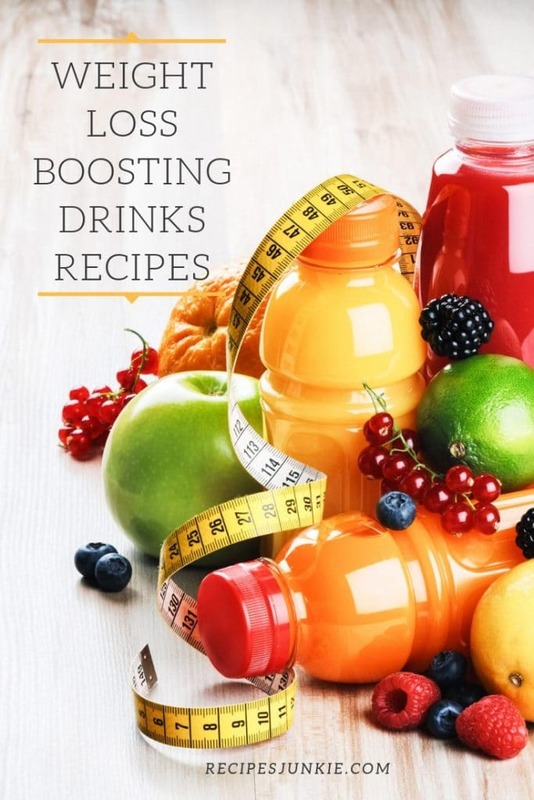 These weight loss drinks are not available at stores, but you have to make them at home with ingredients that are healthy like smoothies and juices that you can make as and when required fresh and healthy. Most of the ingredients are easily available in the market and once you know how to make them you can add them to your daily diet regime. These DIY Detox drinks are not only healthy for our body, but also helps attain a glowing skin naturally. These Detox drinks are much better than the miracle drugs that claim to aid in weight loss within a few days. It is high time you add this healthy Detox drink into your daily lifestyle and have a healthy and lean body. Only drinks will not help, you have to continue with the regular exercises and lead a disciplined and healthy lifestyle. Does Weight Loss Drinks Work and what are its Health Benefits The benefits of weight loss drinks are there for everyone to see. 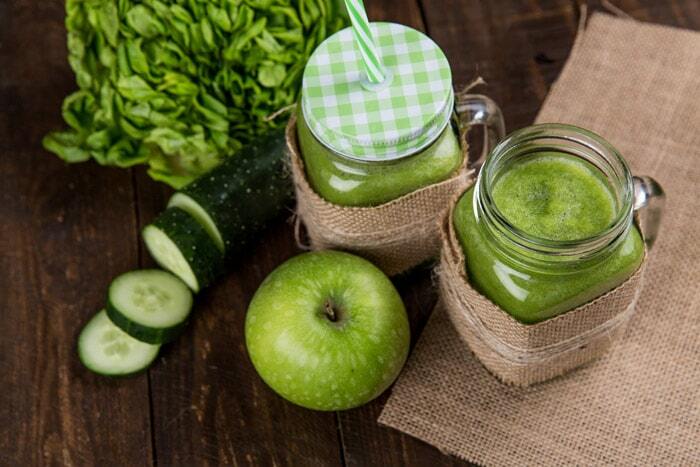 A lot of medical doctors and fitness trainers suggest taking these Detox drinks like green juices, green smoothies along with lots of water for faster weight loss. They are not an alternative to water. A healthy Detox drink is that which is rich in nutrients, free of harmful sugars and tastes delicious too. 1. Eliminates Toxins from the Body Daily our body takes in harmful chemicals indirectly through foods, pollution and pesticides. These chemicals get stored in the body while breathing and slowly affects the immune system overtime. It is essential to detoxify and remove these harmful toxins from our body on a regular basis. These Detox drinks work effectively to cleanse and remove the toxins and waste from the body that has been accumulated over the years. 2. Hydrates the Body It is very important to keep the body well hydrated and these Detox drinks help hydrate the body effectively. Apart from hydration, it helps boost the metabolism. It works as an instant energy booster. So, if you don’t prefer plain water, this delicious Detox water helps satisfy your water needs along with the essential nutrients. 3. Curbs Cravings If you have sweet tooth and get constant cravings for sweets, then these weight loss drinks helps curb your cravings for sweets and controls unnecessary calories. 4. Improve Digestion These weight loss drinks helps improve digestion and boosts the metabolism. Improved metabolism means healthy absorption of nutrients and detoxifies your stomach fast. 5. Prevents Bloating These healthy drinks helps flush out the sodium from your body and reduces bloating that occur during stomach ailments. The following weight loss drinks can be at made at home with healthy ingredients and are easy to make. Here are five categories of weight loss drinks that help burn fat fast so that you don’t feel bored of drinking one type of drink during your entire weight loss program. Detox drink are quite popular in the weight loss programs. They help detoxify your internal body indirectly helping in weight loss. They also aid in achieving glowing and healthy skin tone. Detox drinks are one of the best ways to reduce fat and increase healthy nutrients. It helps cutting down on any excess calories and fills your body with healthy nutrients and fibers. It rejuvenates your mind, body and skin. • Mix together all the fruits in a pitcher or infused water bottles. Pour 4-6 glass of filtered water in the pitcher. • Keep this infused overnight. Infusion allows dissolving the healthy nutrients of the fruits into the water and turns plain water into a deliciously tasty drink. Never infuse fruits for more than 12 hours. 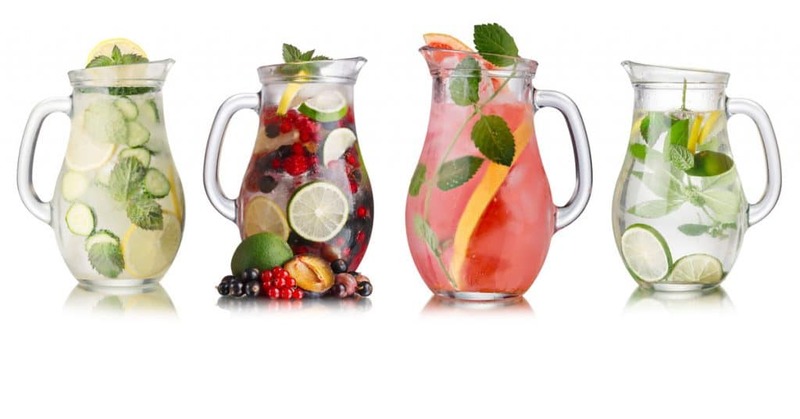 Mix all the above ingredients in a pitcher containing 4 glass of filtered water. Keep it overnight or for 3-4 hours. Do not infuse for more than 12 hours. Add ice cubes and drink cool. Green drinks are made from a mix of green ingredients like kale, lettuce, cucumber, spinach and more. Under green drinks there are different varieties of drinks like green smoothies, green juice and green soups. Green smoothies are popular as weight loss drinks as one green smoothie is enough for all day. To make smoothies consistent we have to add some milk. But, since we are into healthy and weight loss drinks, it is ideal to use almond milk or slim milk as it helps a lot. Unsweetened almond milk is low in calories making it a best ingredient to add in the smoothie. • Use almond milk as a base and mix all the ingredients in the blender. To add sweetness you can add more fruits and a few tablespoons of lemon juice for spicy flavor. Every ingredient plays a very important role in adding flavor to this weight loss drink and prevent developing sweet tooth. Mix all the above ingredients in a blender and blend until it becomes smooth and serve immediately. Green vegetables are a rich source of healthy nutrients. They preserve all the vital enzymes that are necessary to activate your fat burning system. Always make sure you use fresh ingredients as they are healthy and rich in vitamins. • Blender and Juicer Preparation Mix all of the above ingredients in a blender and blend well until it reaches a smooth consistency. Serve immediately. Tea and coffee are loved and consumed in large quantities all over the world, though the preparation may vary according to taste. It is a popular wake-up drink served in the morning. 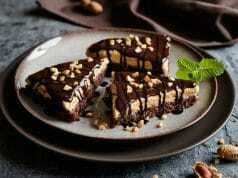 Apart from a wake-up drink, they help reduce the food cravings. The following tea and coffee recipes are good weight loss drinks that work wonders on our body fat. Ginger is a popular spice and is extensively used in countries like India as a natural remedy to cure coughs and colds effectively. It is a known fact that regular consumption of ginger tea helps boost your health and detoxify your body. It gives you a slim and toned body by reducing the belly fat. Green tea is one of the popular weight loss drinks known for anti-aging and for reducing belly-fat. Fitness experts and doctors recommend the consumption of 3-5 cups of green tea every day for a healthy and slim body. • Honey Matcha green powder provides ample amounts of nutrients that are present in a green tea. • Take out the tea bag and add a tbsp of honey along with a few drops of lemon juice. Mix them well. It is ready to drink now. If you prefer leaves instead of the tea bags, then steep them in hot water for few minutes and drink. The health benefits of mint leaves are well-known. Sipping tea is soothing and is a great drink to unwind and to slow down. The key to a successful mint tea is proper brewing to release all the essential oils. This healthy herb is good for relieving bad breath caused due to eating onion, smoking and garlic. Regular drinking of mint tea soothes your upset stomach and heartburn while losing your weight. Including lemon tea in your diet will help you shed a few kilos from your body. Add lemon tea in your regular diet along with exercise and strict diet regime for a healthy and slim body. Being a rich source of vitamin C, it boosts production of collagen that helps improve the skin tone and makes you look younger. Even drinking warm water first thing in the morning mixed with honey will help you lose weight. Black coffee is another favored wakeup drink that is consumed in the mornings. Coffee is consumed by a large number of populations in America. According to a research it was found that there is 15% less diseases and deaths in people who consumed 3-5 cups of black coffee compared to people who don’t drink coffee. Black coffee is known to stimulate the metabolism and burns calories soon. 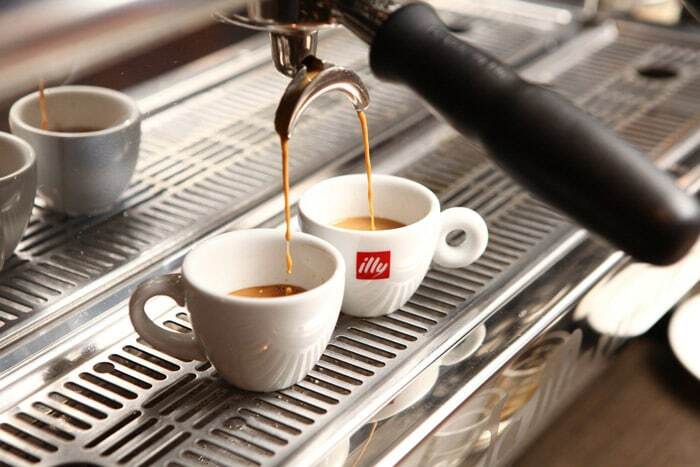 Caffeine in coffee prevents mild depression, cancer and headache. It helps cut down on unnecessary calories and helps in losing weight. • Take two cups of filtered water in a pan and keep it on the stove to heat for a few seconds. After warming, add required amount of coffee powder and mix it. Weight loss drinks are not new and people have been taking them to lose the extra pounds. Other than losing weight, these drinks are a rich source of antioxidants, vitamins, minerals and fiber. But, you have to drink them without adding sugar. 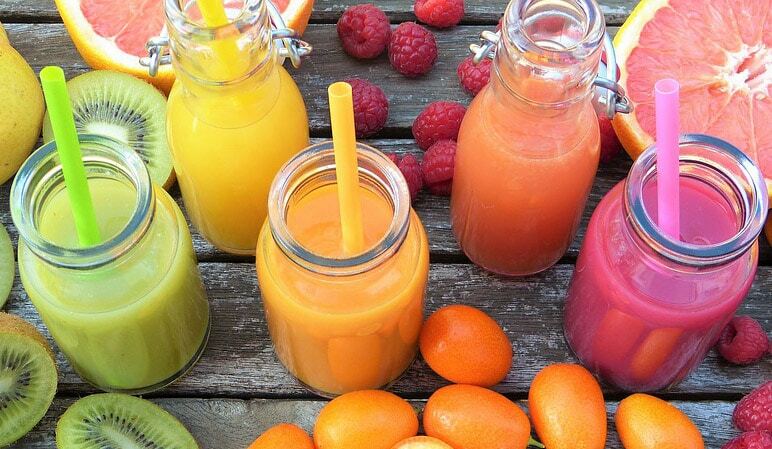 Drinking fresh juices on a daily basis helps speed up the metabolism and help in weight loss. Grapefruit is a popular fruit used for losing belly fat and achieve a flat belly. It boosts the metabolic activity of the body and helps facilitate weight loss. Drink a glass of grapefruit juice before a meal to curb your appetite and prevents the consumption of high calorie food. Consuming grapefruit juice before a meal reduces 20-30 calories, which in turn helps people stick to the weight loss diet. • Take 2-3 grapefruits and wash them properly. Cut them into two to three pieces and put them into a juicer. • To this add a few pieces of ginger and mint leaves for a spicy flavor. The juice will turn nice pink in color. Pour this juice into glasses; add some ice cubes for a fresh twist. Carrots are very nutritious and rich in vitamins and we all are aware of its health benefits. They are known to help in losing weight as it controls unwanted cravings for sugary and oily foods. Consuming carrot juice early in the morning keeps you full until lunch. Carrots are low in calorie and high in fiber, but adding lemon, cucumber and apple juice to the carrot juice makes this juice extra tasty. Carrot juice helps in flushing out toxins and improves digestion. We all know the cooling benefits of lemonade to our body especially in the summers. Lemon is rich in vitamin C and antioxidants. It detoxifies your body and improves the texture of your skin. Drinking warm lemon juice in the morning aids in losing weight and boosts the metabolism. It has the ability to enhance the body metabolic activity, which aids in losing weight. Improved metabolism means you are less lethargic and have good energy to exercise and lead an active life, which is necessary to lose weight along with the diet. You will be surprised to know that this low-cost drink is completely free of calories. There are numerous benefits of water as it hydrates your body and flushes out harmful toxins by activating the cleansing mechanism. 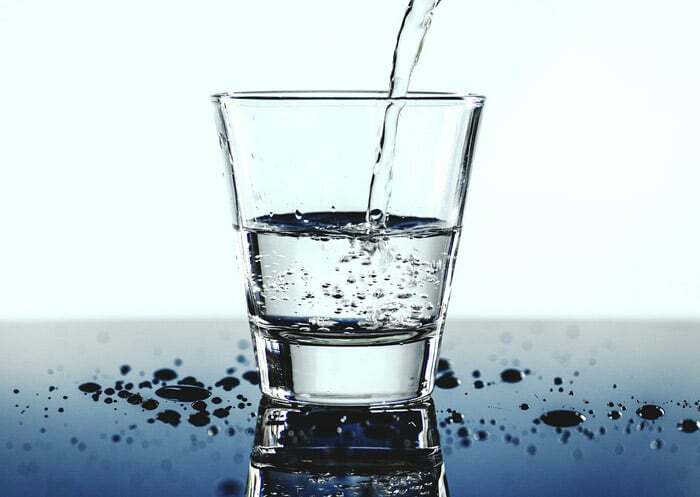 Ideally you are supposed to drink at least 8-10 glasses of water every day for the body to function properly. This weight loss drink is harmless, low-cost and low in calories, so go ahead and start your water therapy for weight loss immediately. The above weight loss drinks are proven to help lose weight and improve the body’s metabolism. These drinks have several health benefits too, are rich in nutrients and vitamins, but just drinking these drinks will not suffice. You have to change your sedentary lifestyle and lead an active life and engage in various physical activities like sports and exercises. A combination of all these can only help you attain a healthy and slim body that you have always dreamed of. These Detox drinks not only boosts your metabolism, but also improves blood circulation, removes harmful toxins from your body, aids in digestion and improves your body’s fat burning mechanism. The benefits of this drink are many. Include these drinks before and after your daily exercise regime, as an alternative to water or include them as healthy snack in-between meals for positive results.